The claim comes from Nimesh Shah at the accounting, tax and advisory practice Blick Rothenberg. 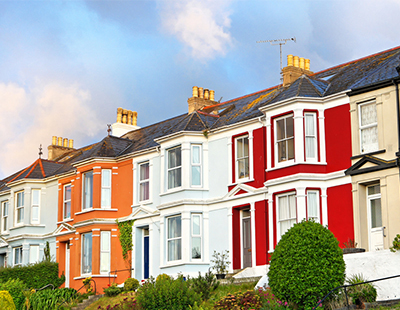 The HMRC consultation document proposes changes to the way capital gains tax is collected on the sale of a residential property, suggesting that a payment on account of CGT will need to be made to HMRC within 30 days of a residential property sale. If the proposal is accepted, the new system will take effect from April 2020. 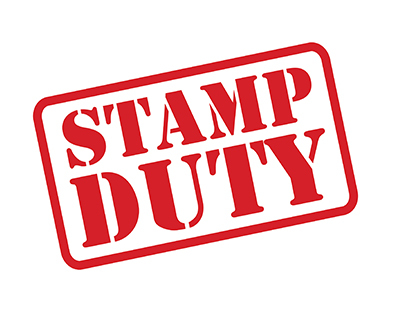 But Shah warns: “The government is obviously keen to collect CGT as soon possible, and the proposed 30 day payment timeframe would be aligned with the current payment system for Stamp Duty Land Tax when a property is acquired. He explains: “At the moment, individuals could have between 10 and 22 months to pay the tax due and can use the funds in the interim at their discretion, for example to reinvest in another property or invest elsewhere. That advantage will be taken away and they will need to pay over the tax to HMRC almost immediately. Under the current system, an individual selling a residential property and realising a capital gain would have to report the transaction on their self-assessment tax return for the year of the sale and pay the associated tax by January 31 following the end of the tax year. Where someone is selling their main residence and the capital gain is covered wholly by ‘principal private residence’ relief, a payment on account will not need to be made, and a return will not need to be submitted. 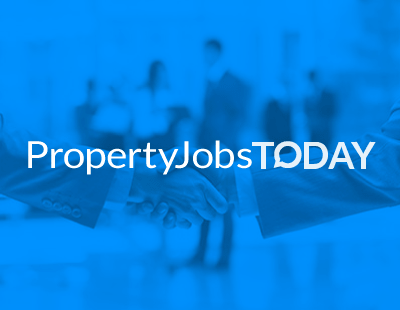 “Interestingly, the proposal does not apply to companies and a company selling a residential property will continue to pay corporation tax under the rules for that system, which is normally nine months after the financial year end of the company” adds Shah. 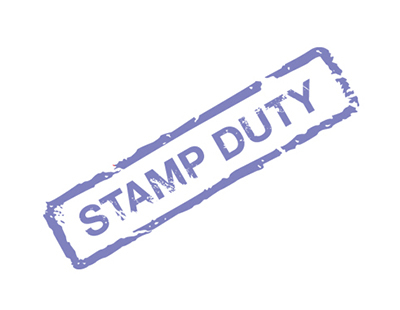 “It is important to note that the proposal applies to both UK and overseas residential properties, but there is an exception where the gain is also taxed in the country where the property is located, which should be the case in the majority.